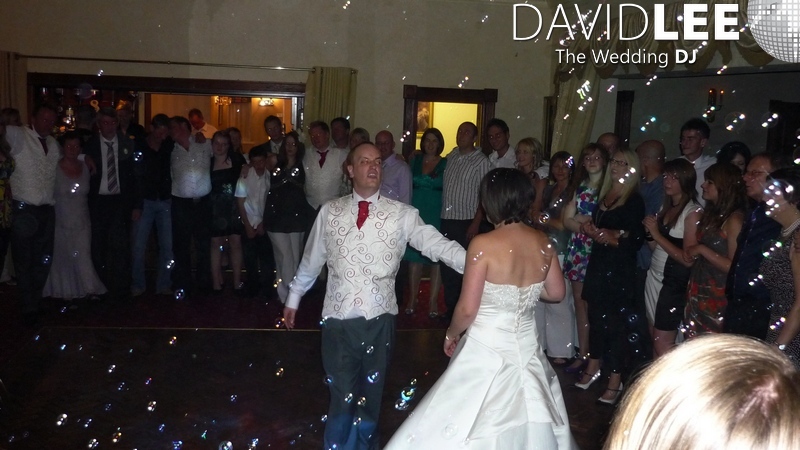 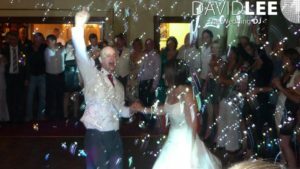 The bride & groom asked for bubbles for the first dance which were set of halfway through Greatest Day – Take That. 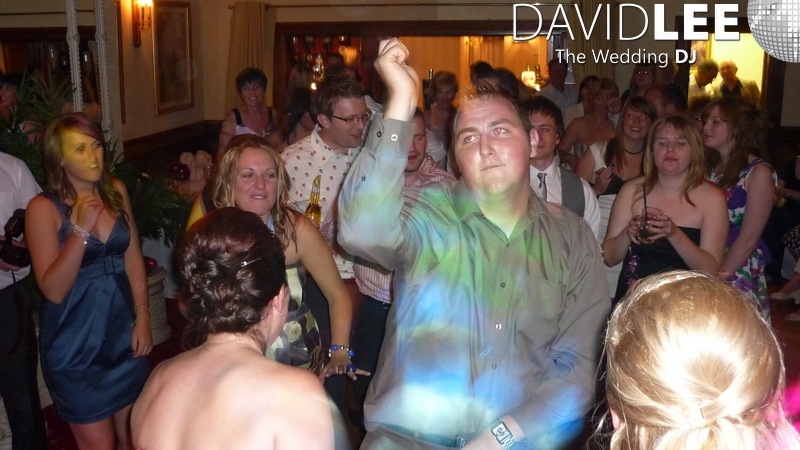 I then proceeded to work a musical path through the extensive playlist. 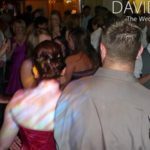 I had a full capacity of High Priority songs, 50+ Play if possibles and 84 guest requests. 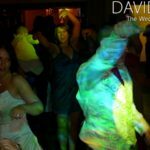 This allowed me to work through party classics to chart hits like That’s Not My Mame – Ting Tings and some Indie like Kasabian – Club Foot . 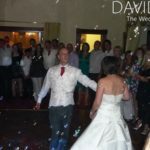 Basically I could cherry pick and I did and we had an absolute blast. 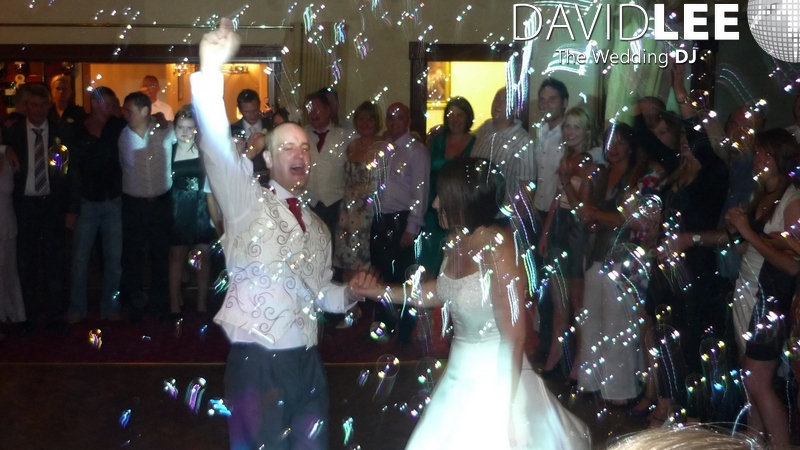 Finishing of the night with the Bride & Groom chosen tune of Hey Jude – Beatles – with more bubbles. 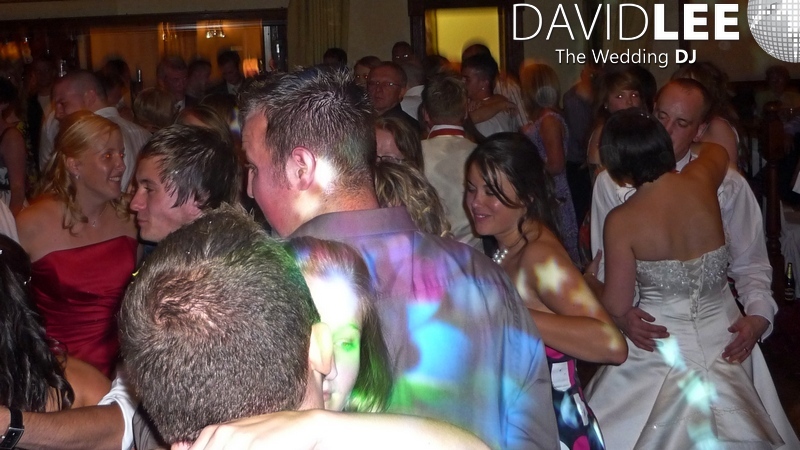 Sorry for the late reply, but just thought we’d let you know that the evening party was fantastic. 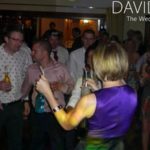 We loved the way that we could control what was played and all our guests could request what music they would dance to by simply putting the site log in details in our invitations. 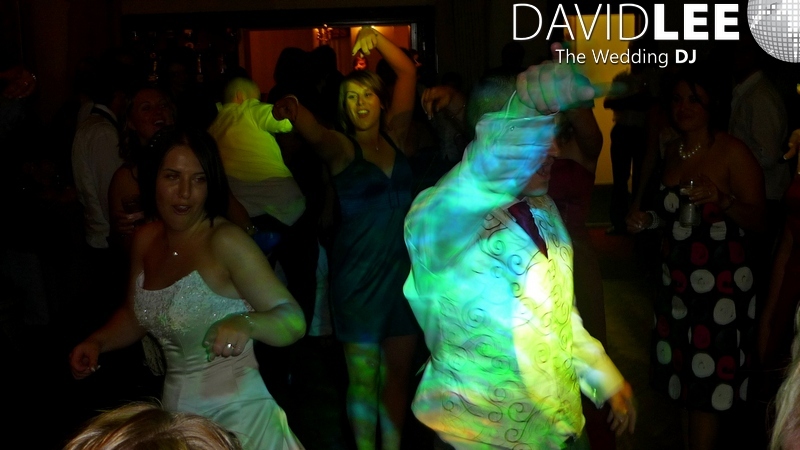 The dance floor was full all night (7:30-1pm). 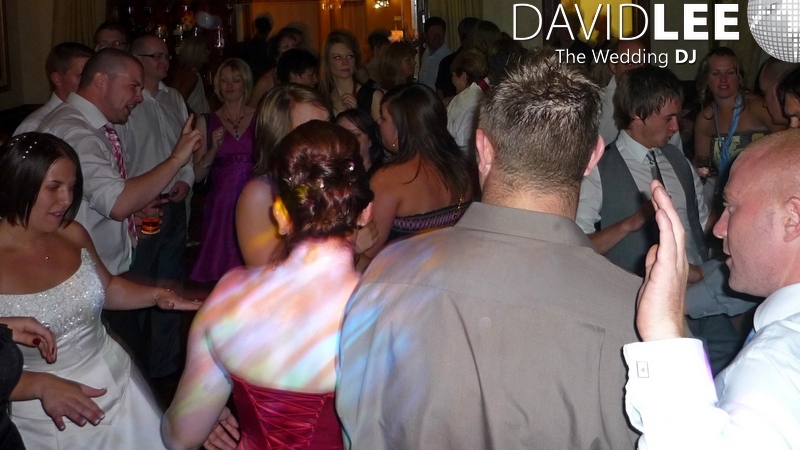 Everyone always talks about what a perfect day, and what an awesome party it was. 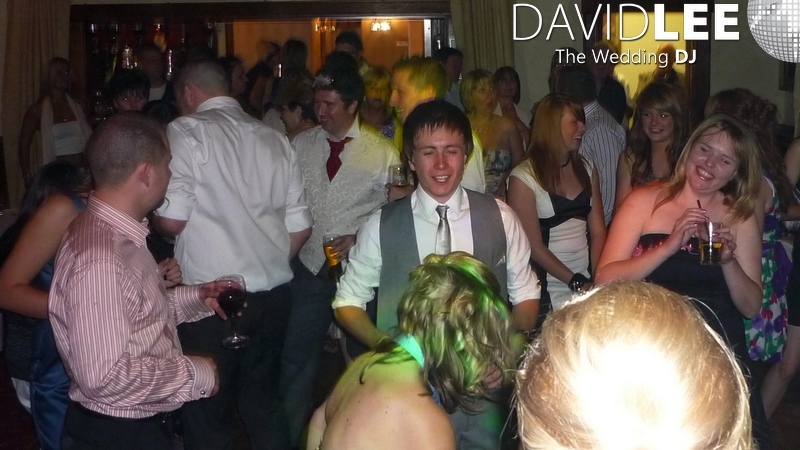 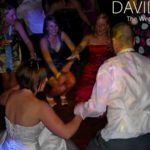 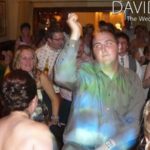 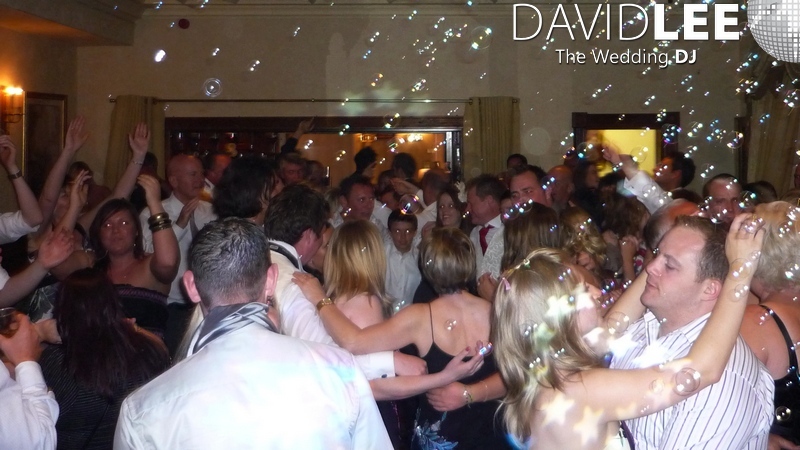 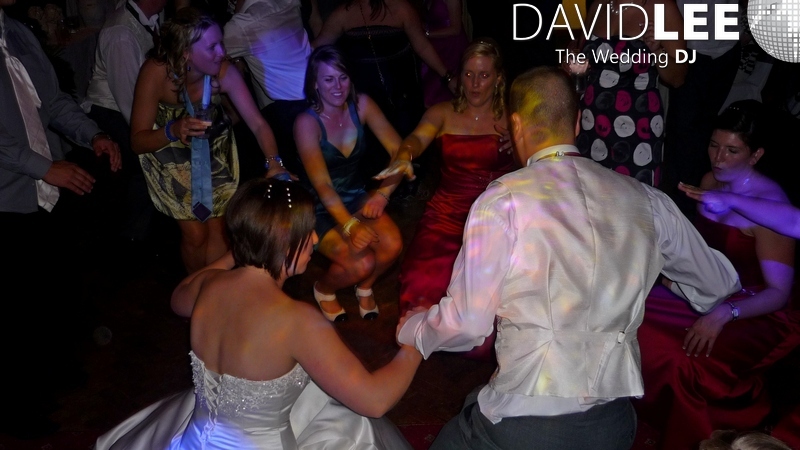 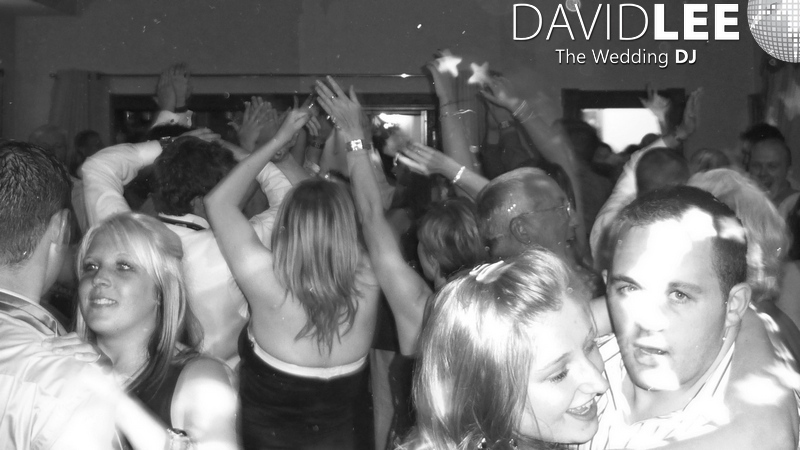 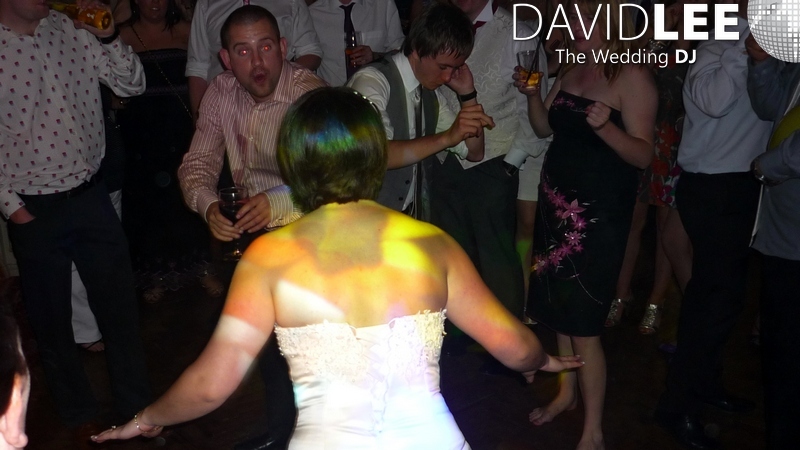 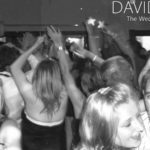 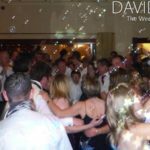 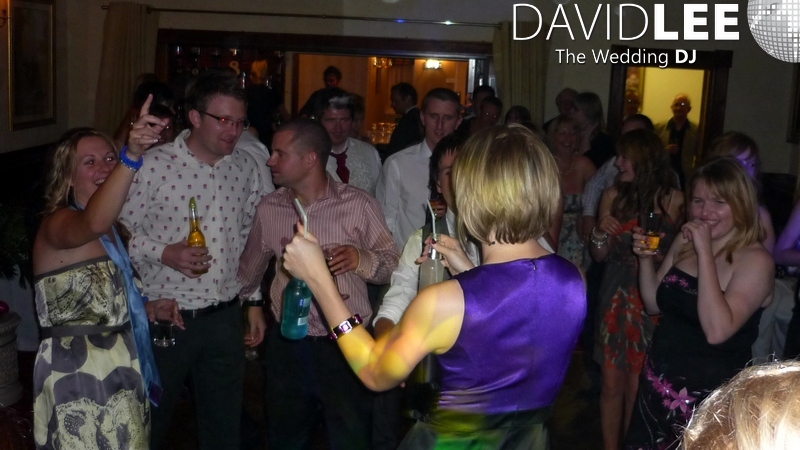 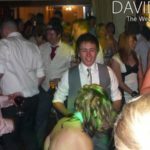 I would recommenced David for any Party and look forward to one of our friends to book him for their weddings. 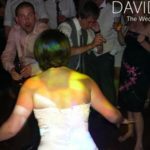 So whatever your Wedding DJ & Lighting requirements are, please do not hesitate to get in touch to check availability and get a quote for your special day.